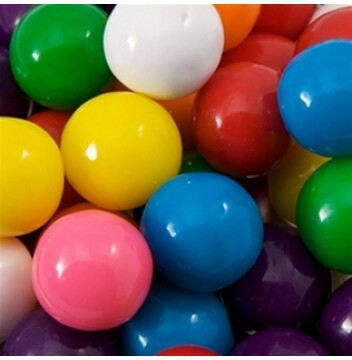 Premium Gourmet Assorted Gumballs - 1 in. 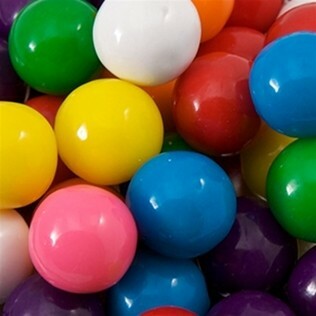 These Premium Gourmet Assorted Gumballs are decorator grade, valued for their sheen and bright colors. 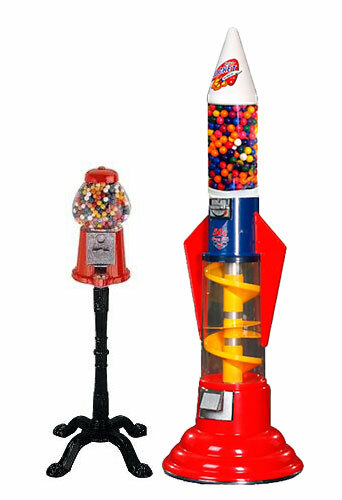 They're just what you need for an eye-catching candy buffet, bouquet or centerpiece.